July 27th in Social Media, Wordpress Plugins by Wordpress Jedi . Comments Evolved: adds multiple commenting systems to your website. It supports Facebook, WordPress, Disqus, and Google+ comments. 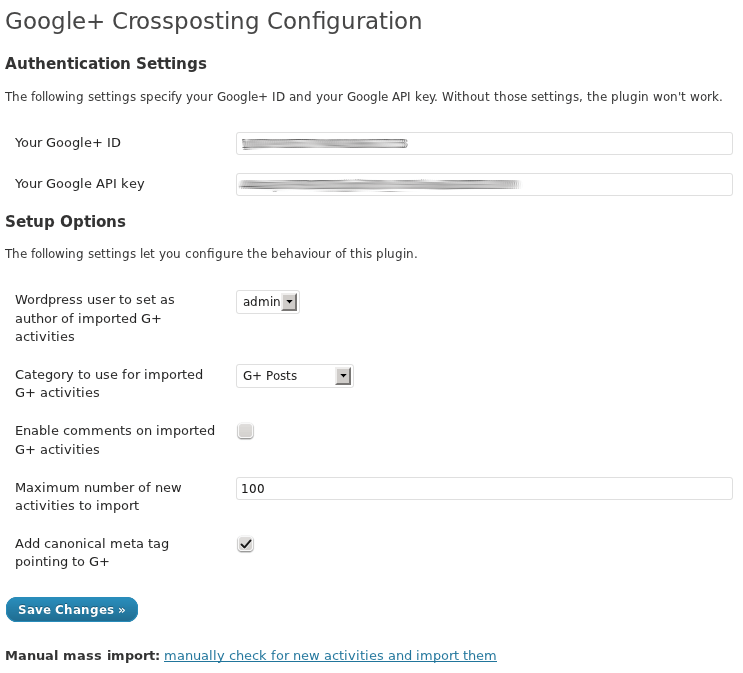 Google+ Crossposting: imports your Google Plus activities into your WordPress blog. It creates a post for each Google+ activity. Alpine PhotoTile for Google+: retrieves photos from a particular G+ user and displays them in a sidebar, post, or page. It has multiple styles and lightbox feature for a more interactive experience for your visitors. 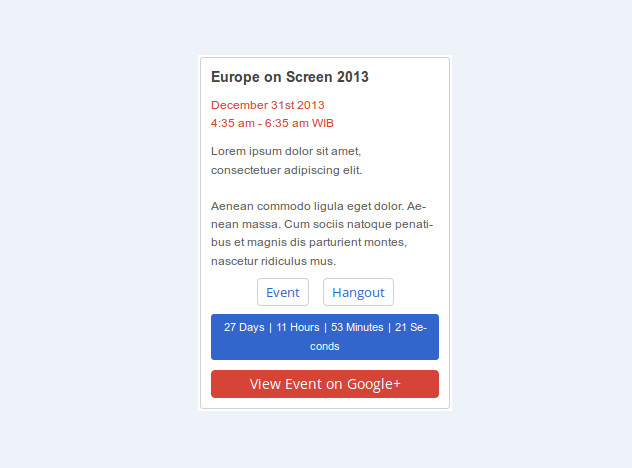 Hangouts CosmoQuest: lets you embed a live Hangout on Air event in your WordPress posts or widgets. When not live, the script can announce the next event. Yakadanda Google+ Hangout Events: lets you promote your Google+ Hangout events in a widget. 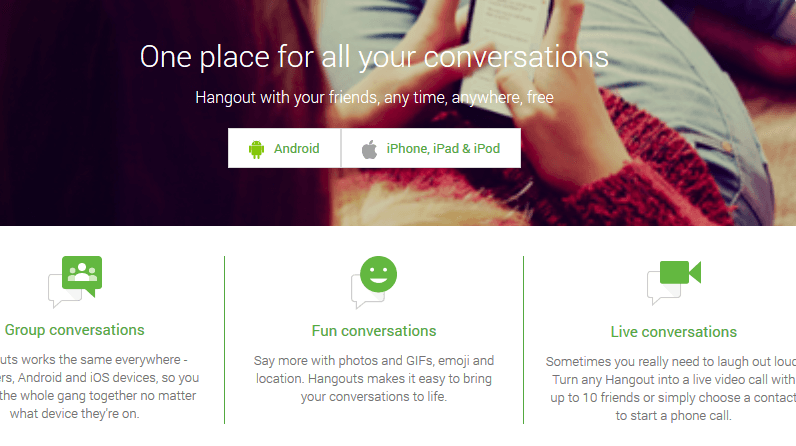 It links directly to your Hangout event on Google+. Google Helpouts Listing Promotion: using Google Helpouts is a wonderful way to promote your business or even earn money. This plugin lets you show your Helpouts links on your site through a widget. 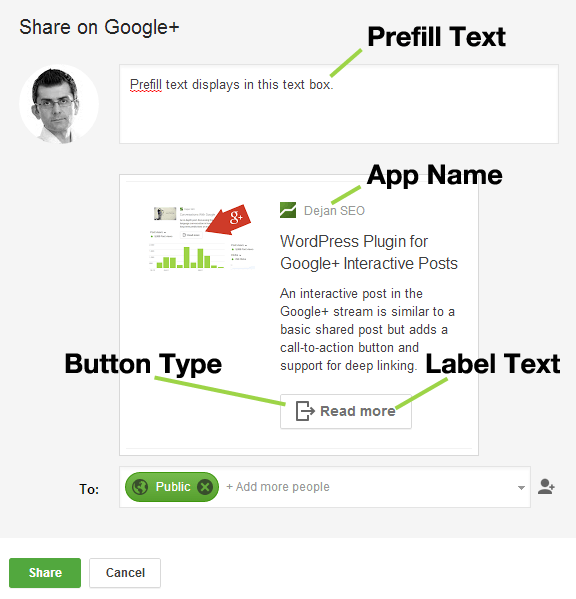 Google+ Interactive Posts: enables Google+ interactive posts on your website. The process of implementing this feature can be a bit challenging, but this plugin aims to make it easy. 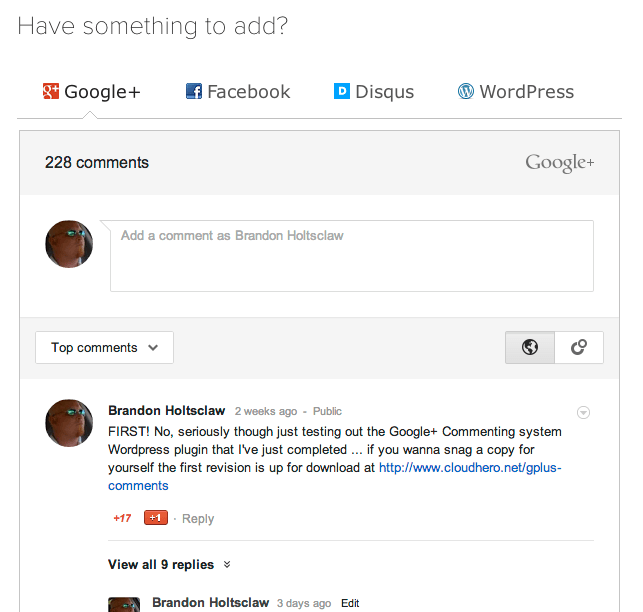 What are your favorite Google+ plugins? Please share them here.